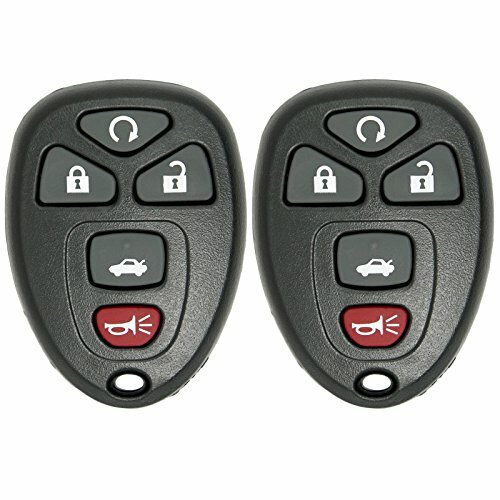 These are 2 Brand New Remote Car Key Fobs that comes complete including batteries. 100% new, never used remote. 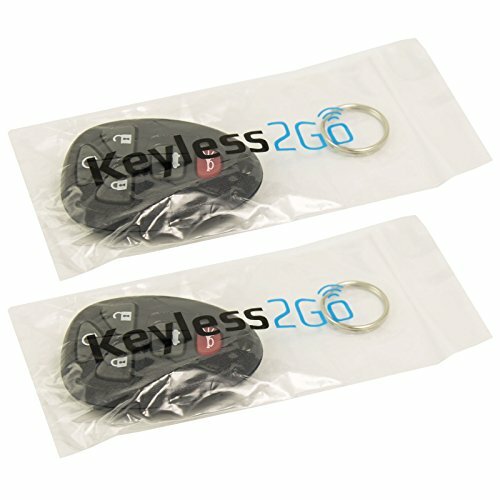 These are Keyless2Go replacement remote key fobs that will work and function just like the original one. These are complete remotes. We test every single remote before we send it to make sure it is transmitting. This remote must be programmed by a qualified locksmith or dealership. Please make sure that your vehicle is on the compatibility guide. If your vehicle is not on the guide this remote will not work for you. Please note: GM has a few remotes that look exactly the same but are not interchangeable. Your vehicle must be on the compatibility guide. Also, please make sure that your original remote has the same buttons. This remote will not give you remote start if you did not previously have it. Includes: 2 remotes, 2 Key Rings. 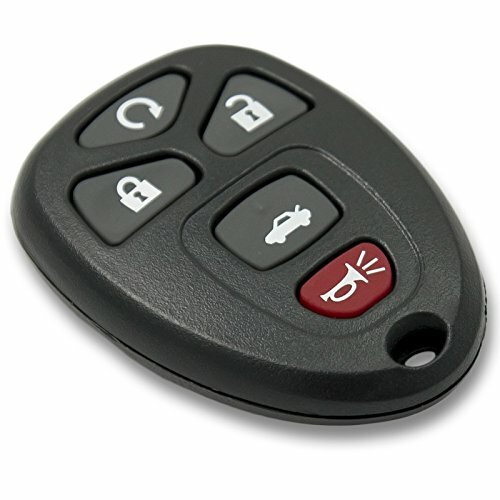 IMPORTANT: Remote start function will not work unless your original, already programmed remote has that feature. 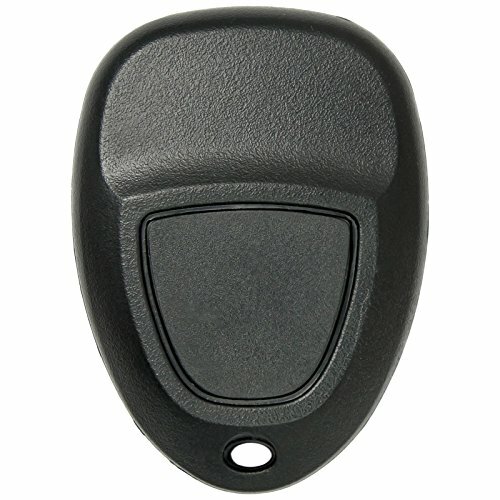 This listing is for 2 brand new replacement key fob remotes for select GM, Chevrolet, Buick, Pontiac, and Saturn vehicles. Please check product description below for vehicle fit guide. Every single remote is tested before it is sent to make sure it is transmitting. These remotes must be programmed by a qualified locksmith or dealership. New complete working remote with all electronics and batteries included plus FREE tech support with every order. 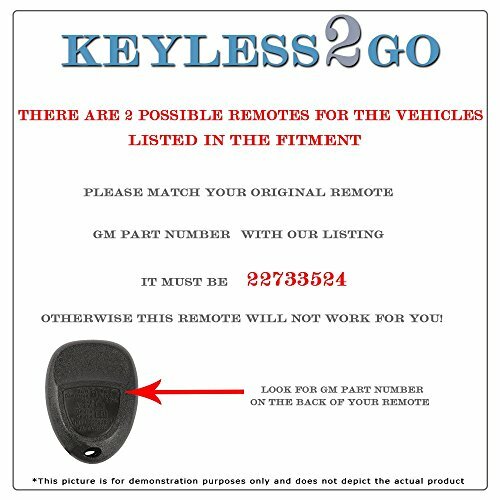 If you have any questions about this product by Keyless2Go, contact us by completing and submitting the form below. If you are looking for a specif part number, please include it with your message.